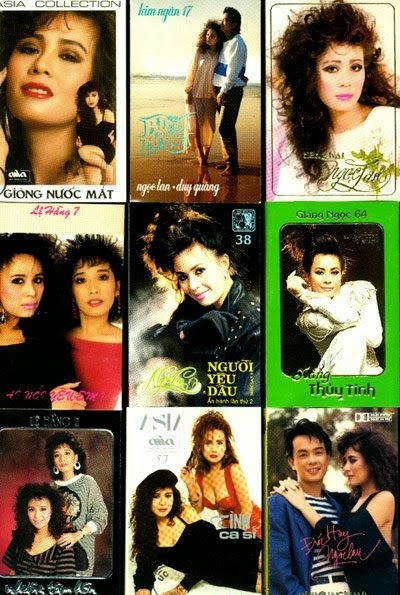 Ngoc Lan's popularity allowed her to be one of the most recorded artists for numerous Vietnamese music production labels. Great content! I really enjoy reading your posts about Ngoc Lan. Thanks. I enjoy writing them.